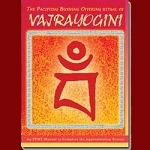 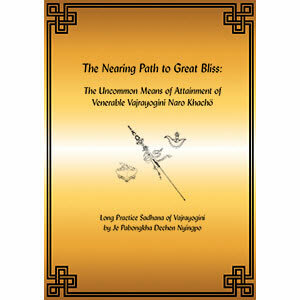 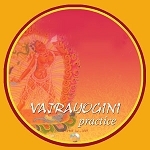 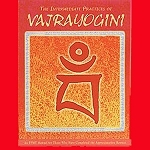 This is the long sadhana of Vajrayogini together with tsog offering, for use in daily practice or for retreat. 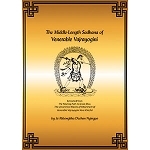 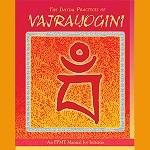 With input from three different translators and FPMT’s complete editorial team, this 2012 edition more carefully reflects the original Tibetan of this practice. 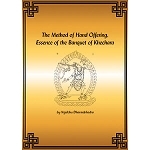 Extensive end notes for clarification of finer points have been included throughout the text.